And Twitter user Niles has a different problem. He says “Updated my daughter’s iPhone to iOS 11.4. 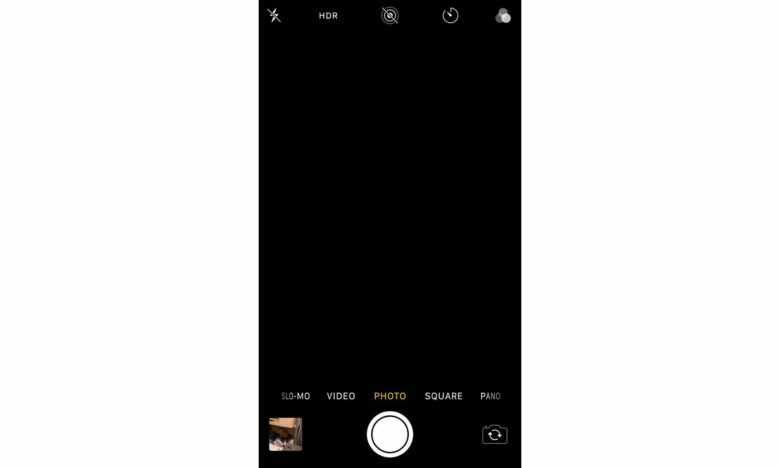 Camera shot.” Niles also posted a video showing that the image displayed by the viewfinder of the native Camera app is shaking rapidly, even though the iPhone is being held steadily. And these posts are hardly alone. “sure wish that my Apple iPhone 6S’ camera would work,” complains cowardly clown on Twitter. “The camera of my iphone 7 plus that I specifically bought for its camera at the end of this july doesn’t work as the way it is supposed to,” says Twitter user Yugoslav. These are just a few of many complaints about iPhone camera problems recently posted on social media. iOS 11.4.1 to the rescue? It’s possible the end is near for these iOS 11.4 camera problems. Apple released iOS 11.4.1 beta 3 to developers earlier this week. No new features are in this upcoming version, just bug fixes. Complaints about these camera problems have been widespread enough that Apple is surely aware of them, but people experiencing the issues will have to wait to see if version 11.4.1 really fixes the problems. A fix for the aforementioned battery life issues is also expected.